Hello, I'm Rich McNabb a Product Designer & User Experience Designer (UX/UI) from Wellington, NZ. 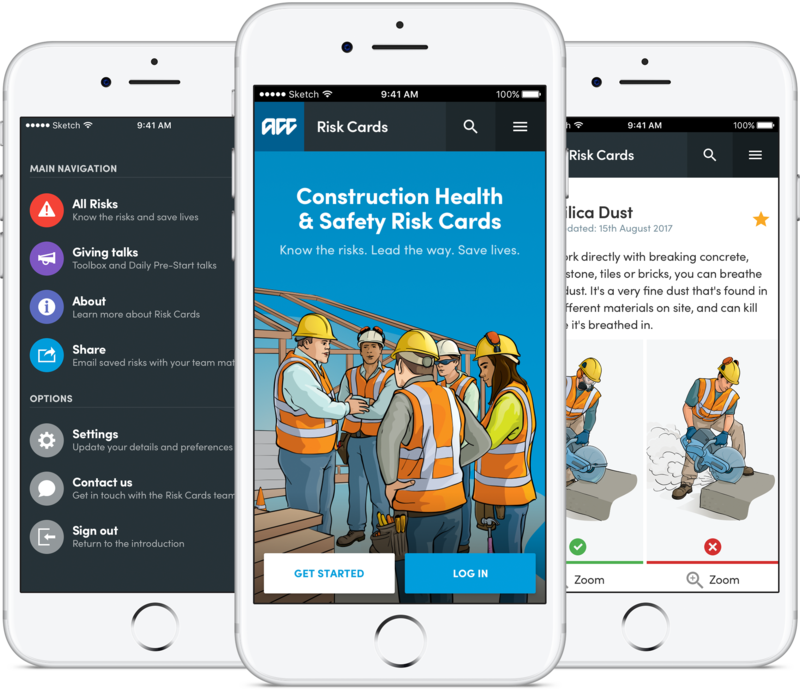 A web-based health and safety app for the construction industry to help run toolbox and daily pre-start talks. A great way to upskill workers and onsite reference tool to help educate and keep people safe. Illustrations by Ocean Design. The app is based on the physical passenger arrival card people fill out when they enter the country with the intention of time educating people about what items they can bring with them into New Zealand. 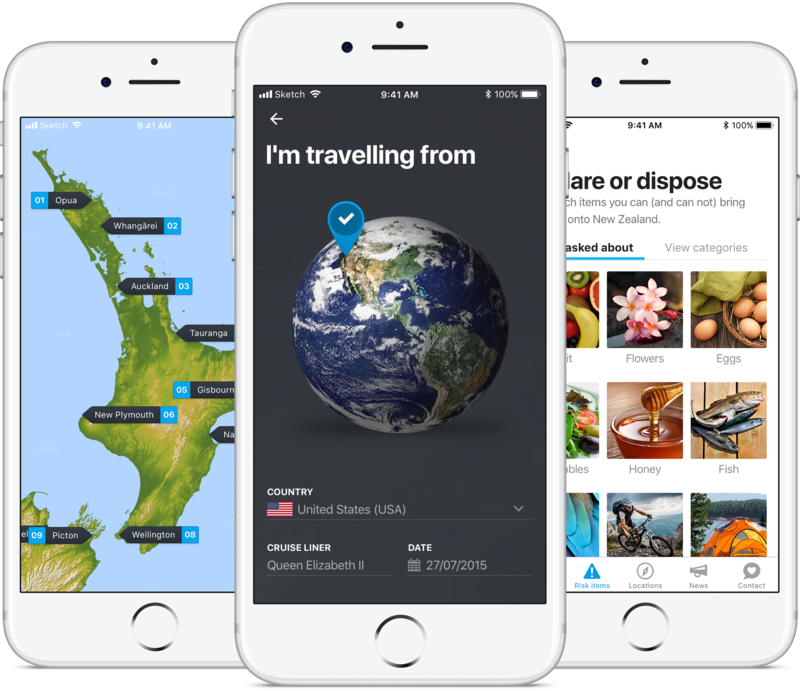 The app is designed for travellers to ensure they have an awesome trip and are made aware of New Zealand’s strict biosecurity laws. 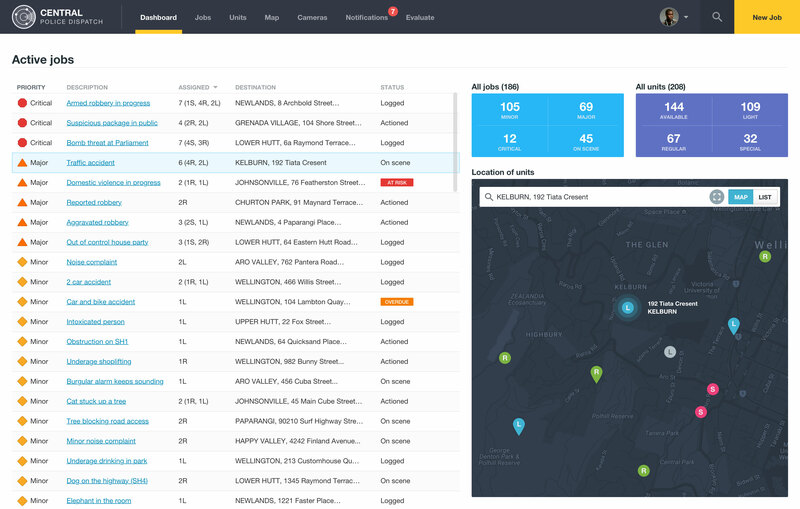 Real-time dashboard designed to help Police manage calls and coordinate their resources in response to emergency calls. 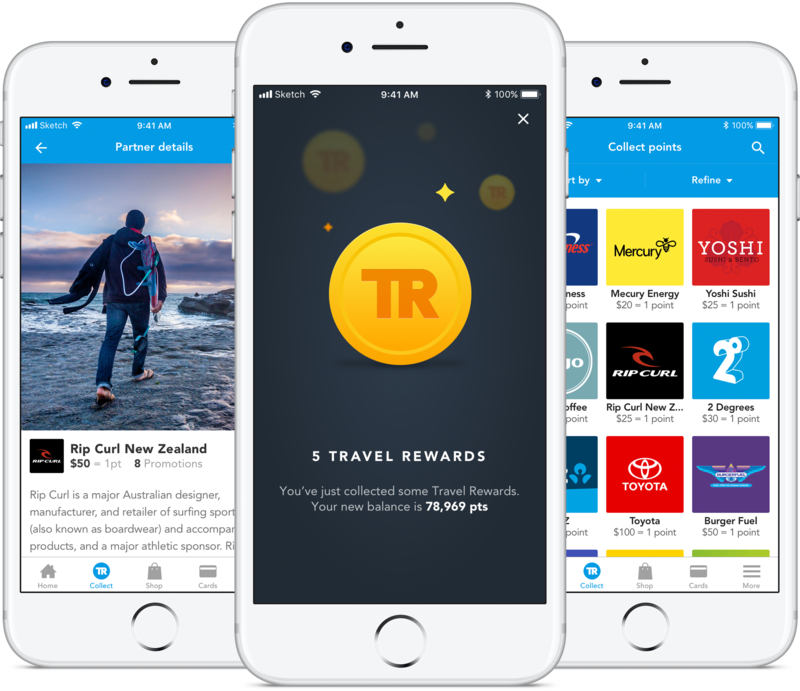 Earn Travel Rewards points to do things you really want to do. Experience new destinations and purchase travel products to enhance your trip. 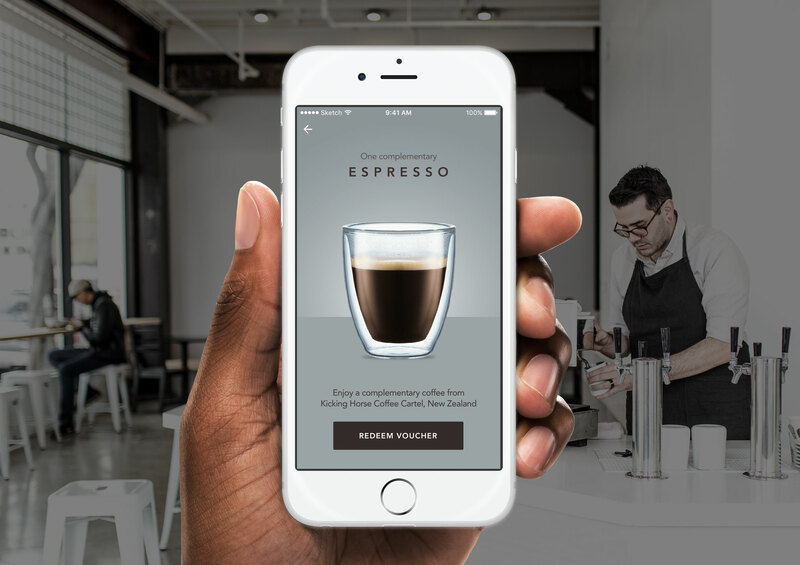 You also have the ability to have all your loyalty cards stored digitally reducing the number of cards you have to carry on you. I want to become a better designer (by design faster and generating better quality ideas) so I’m currently completing the Daily UI Challenge. Over the next 100 days I will design something new each day. 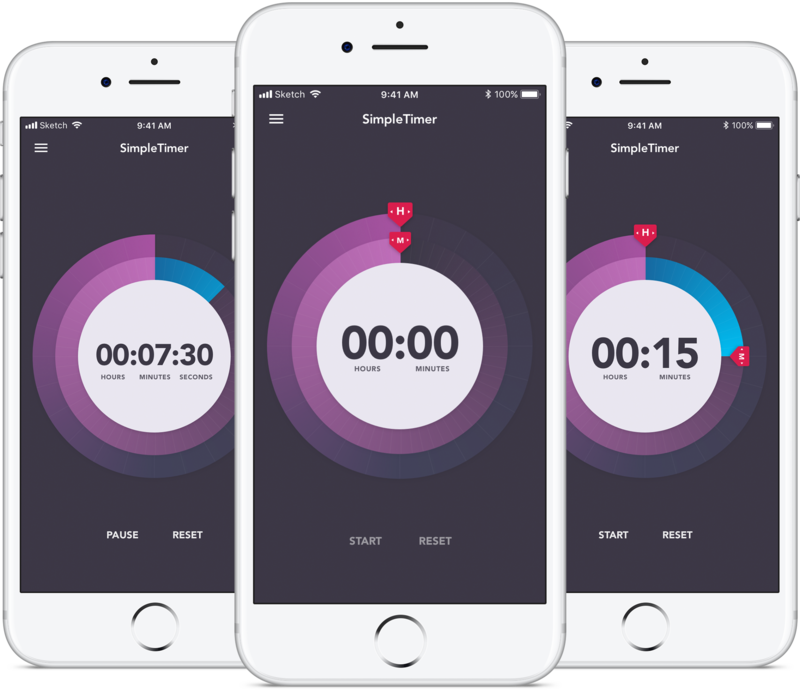 A simple timer and which lets you quickly set a reminder so you don’t get preoccupied searching for kittens on the internet. Inspired by an everyday product, I was inspired to see if I could reimagine the design into something completely different. Based on the New Zealand Passenger Arrival Card, travellers can test their biosecurity knowledge with this fun 5-minute quiz. 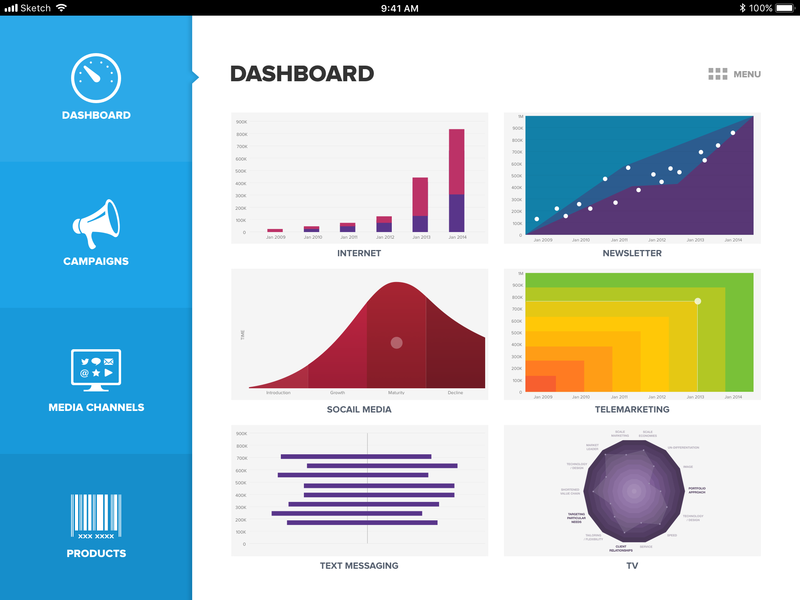 This social marketing and data analytics dashboard collects data from various marketing/media avenues then presents it in a detailed, easy-to-use and highly graphical user interface. 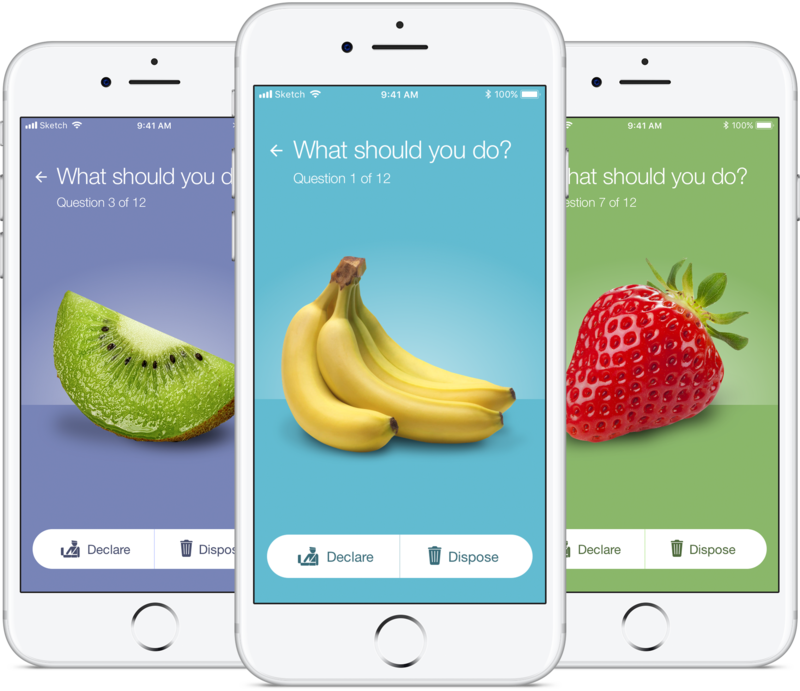 Bright colours were used to invite user-interaction. 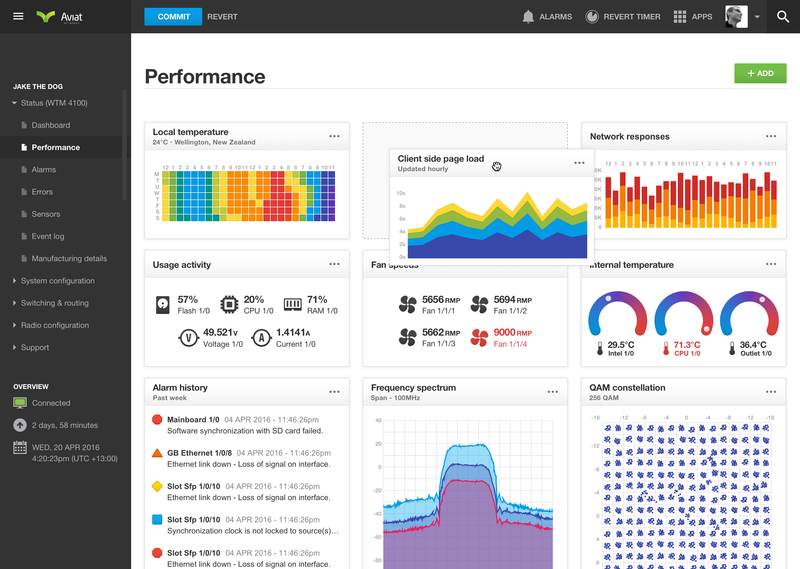 A web-based dashboard and diagnostic tool which allows network technicians to easily configure and monitor networking hardware. 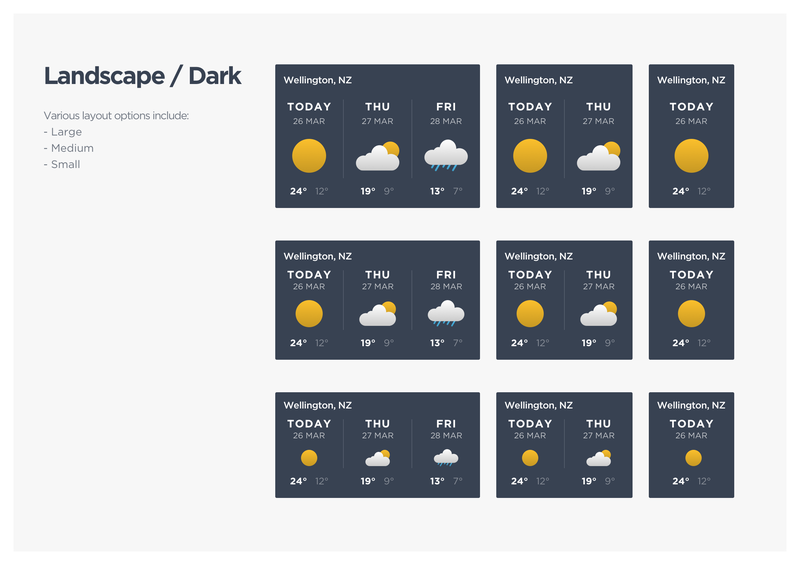 Build and customise a simple (and responsive) weather widget to display up-to-date forecast information on your website. 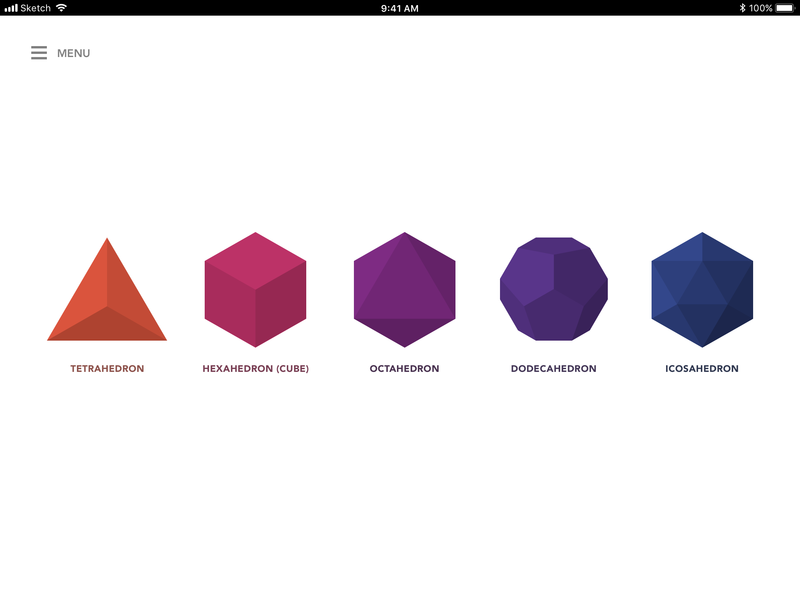 An iPhone/iPad app which guides you through the process of making an origami Platonic solids based on Metatron’s Cube. 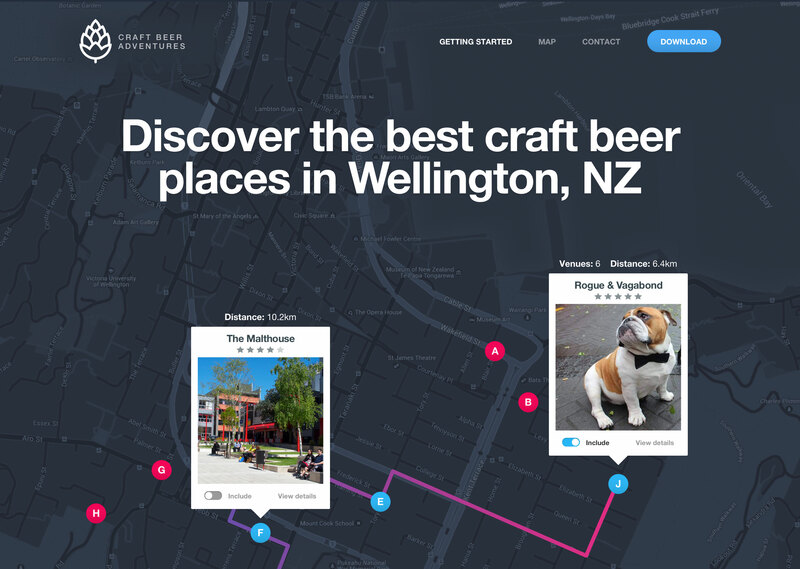 An interactive map which allows you to explore some of the best craft beer places in Wellington, New Zealand with your friends. The app automatically calculates the optimised walking routes to help ensure your adventure is a success. 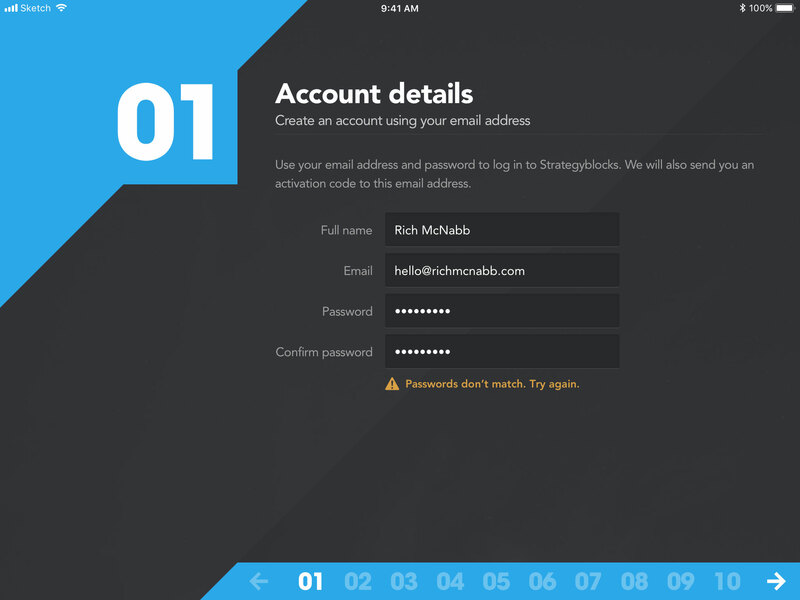 A complete redesign of the UI/UX for the for StrategyBlocks online registration and onboarding process. The 10 steps help guide people through the initial sign up process, explain some of the important (sometimes complex) principles of strategic management while providing a better understanding of how the product works. The challenge is making the complex simple. 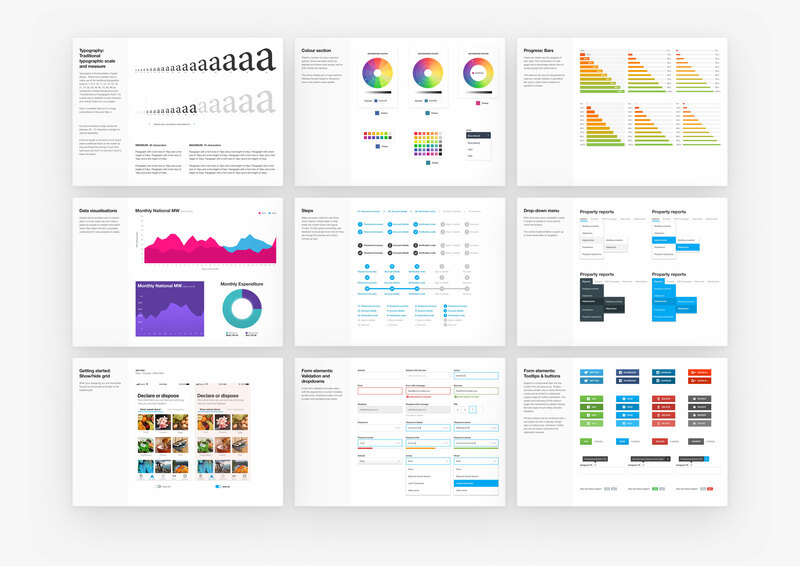 User interface components for a rapid design/development process (includes forms, tables, dashboard and notifications).